Wellspring Landscape Services is a full service residential and commercial lawn maintenance and landscaping company. 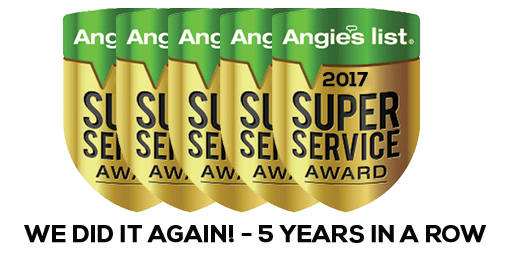 We offer weekly and bi-weekly lawn maintenance, landscape maintenance, seasonal cleanups, shrub pruning, mulching and much more. Wellspring can help you with all your landscaping and lawn care needs! Here at Wellspring Landscape Services we believe in attention to detail, doing things right the first time and training our team to be lawn care professionals. We offer easy payment options and provide superior communication with our customers. We are reliable and offer set mowing days and to make things more convenient for our customers. We also offer a custom service schedule. Do you remember the feeling you used to have when after mowing the lawn you then sparked up the grill, opened a refreshing beverage and enjoyed the fruits of your hard labor…your outdoor living area? Well, here at Wellspring we want you to have that feeling every time you walk out into your yard. The only difference is that we will be doing the sweating and all you have to do is enjoy living outdoors. 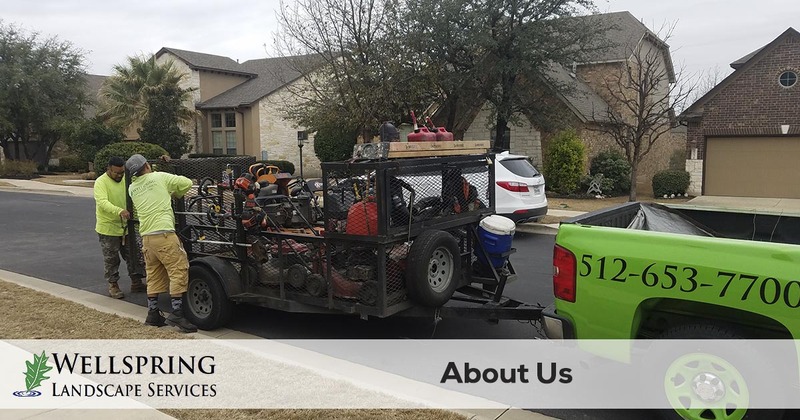 We will treat your home and landscape as our own and promise to go the extra mile to not just Mow, Blow and Go but to really pay attention to all aspects of the landscaped property and ensure that your personal environment is as healthy and beautiful as possible. After 18 years in commercial real estate as a property owner, manager, developer and investor, I truly understand the concerns and desires of the commercial property manager. I understand that landscaping is a necessary evil that does not create income for the owner but can easily create many headaches for the manager. As your landscaper, Wellspring will become one of those rare vendors that truly wants to become an indispensable member of your team. How do we do that? 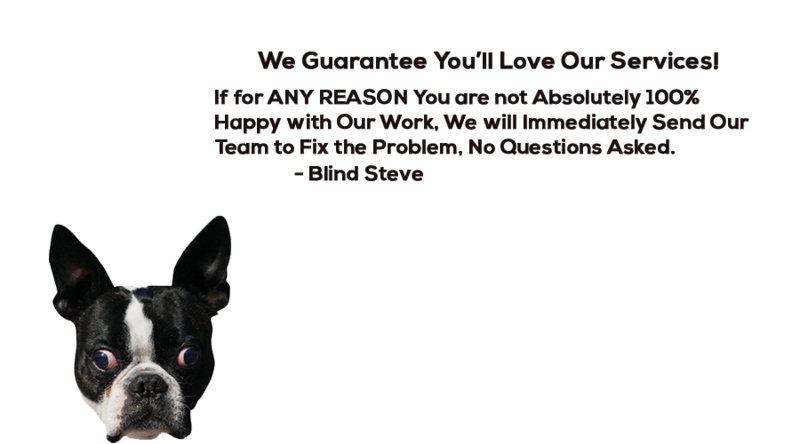 We actually do what we say we will do, when we say we will do it and for a reasonable price. We don’t want you to feel like you constantly have to obtain multiple bids to keep us “honest”. We will identify problem areas in your landscape before they become headaches and propose a solution. Imagine how well you would sleep at night if all your vendors were truly looking out for your best interest. Here at Wellspring, we will be that “Go To” vendor! One of the best ways to learn more about Wellspring Landscape Services is try our services. We offer free quotes and make it easy to get started. Request your free estimate today!